These sweet refrigerator dill pickles make pickling fast and easy! Add vinegar, sugar, and water to these natural herbs and spices. No water bath canning required. Just store in refrigerator for 24 hours. 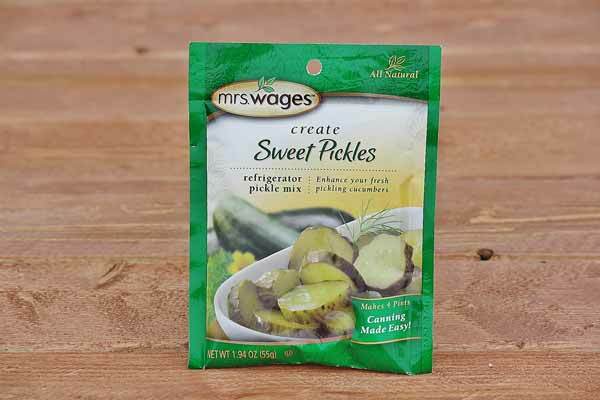 Delicious sweet pickles are made in no time! Each pack makes 4-5 pints. Can also be used in traditional water bath canning. Made in the USA.